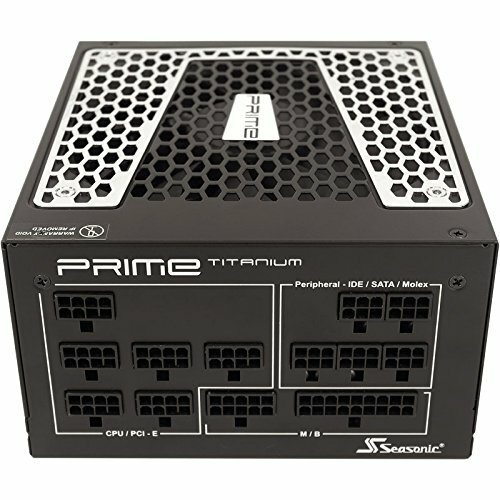 Modular, and was deciding whether to go for just the gold rated one, but this was in stock and decided to try titanium rated since I'll probably be using this system for a long time too. 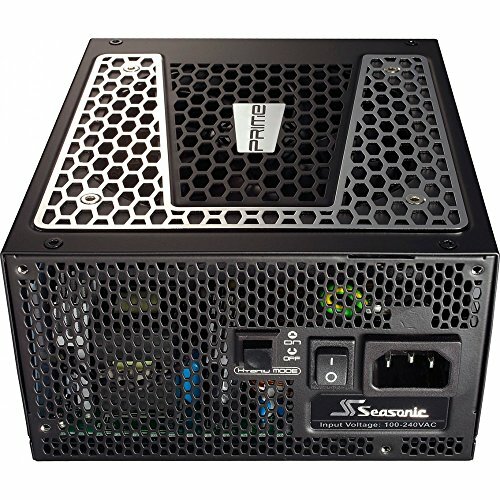 750w seems just nice for me since I have no plans to SLI. 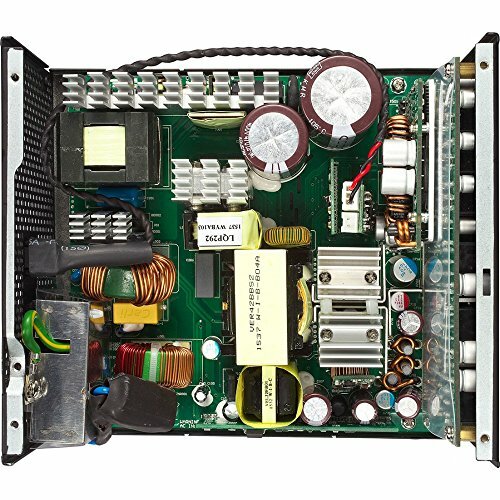 I really like this Power Supply, it is quiet, high quality, and a very good unit in general. The fan doesn't spin most of the time. It's cool and very quiet and extremely stable. It holds my overclock quiet well. It was rated 10/10 on the JonnyGURU site. 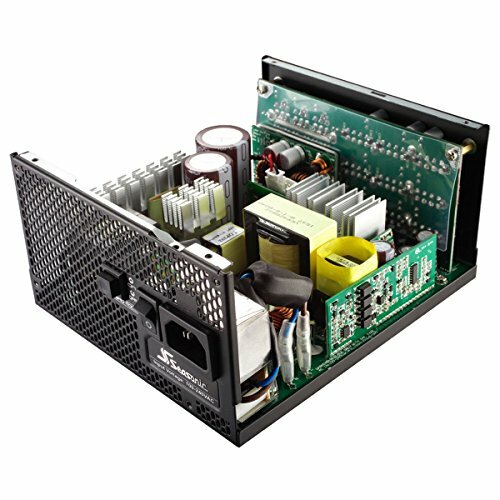 One of the best power supplies ever made. 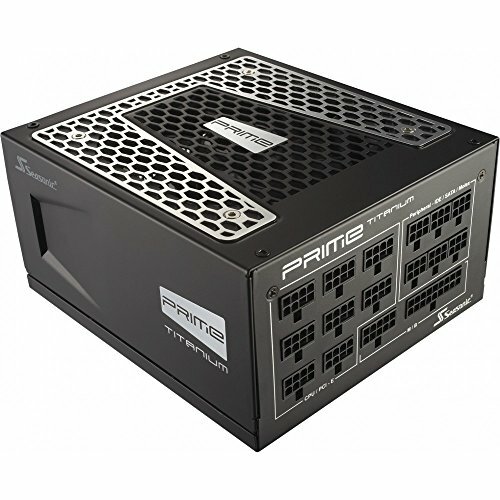 Your PSU is one of the most crucial aspects of your build, and you should consider this an investment, together with a properly rated UPS. 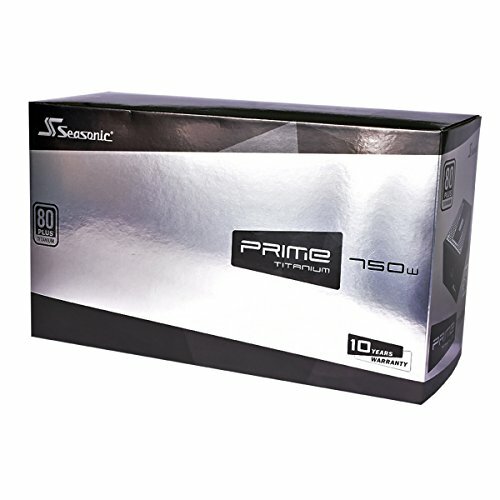 I guess, SeaSonic backing it's PRIME line 80+ Titanium rated PSUs with an industry unheard of 12 year warranty is enough said.